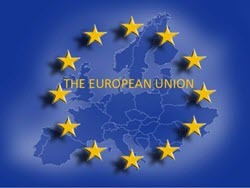 European Union has a Free and Open Source Software Audit project which is getting very serious. It is funding Open Source Bug Bounties for 15 programs it uses. They pay the bounties to researchers who discover security flaws. They have budgeted nearly $1 million. This is great news. It will make these programs safer. Included in this audit and bounty program are programs many of us use, like: 7-zip, VLC Media Player, FileZilla, Keepass and Drupal.